The Mekong River has long been known for its importance as a source of biodiversity and as the primary livelihood (e.g. fishing) for many Cambodians. Natural resources have declined dramatically due to anthropogenic activities. 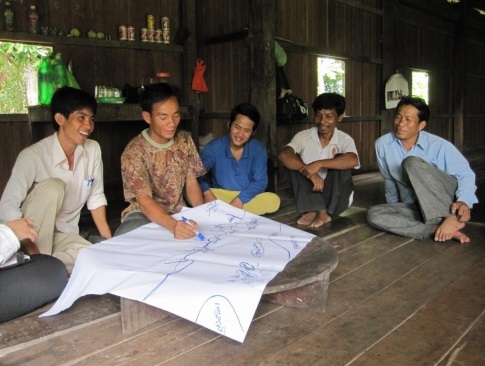 Our project aims to identify human activities that negatively impact threatened fish species in north-east Cambodia using literature review, expert consultation, and field observation. We also aim to assess local ecological knowledge of the threatened species using household surveys. Finally, we will conduct a workshop to raise public awareness about the conservation of the threatened species.